The list of benefits that come with owning a home are so long they could stretch out your front door and down the street. While there are plenty of non-financial benefits to owning your home, the ones that impact our wallets are the benefits people tend to be the most aware of. 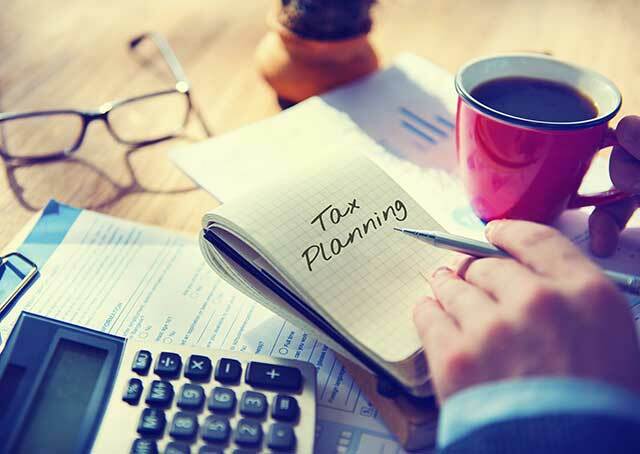 There are some considerable tax law updates that may impact homeowners financially, and if you’re like most people, you’ll want to keep up to date with how shifting tax legislation could impact you when filing in 2019. The new law, which applies to mortgage debt incurred on or after December 15, 2017, allows interest to be deducted on mortgages worth up to the new figure of $750,000. The new law however, does not impact the $1 million interest deduction limit for homeowners who secured their mortgage before December 15, 2017. Law updates effective 2018 put a new cap on the amount of state, local, and property taxes that one can deduct from their federal return. Previously the deduction was unlimited — it is now capped at $10,000. The Tax Cuts and Jobs Act of 2017 suspends from 2018 until 2026 the deduction for interest paid on home equity loans and lines of credit, unless they are used to buy, build or substantially improve the taxpayer’s home that secures the loan. Though some deductions have been eliminated or reduced, the standard deduction has now doubled. Also, new regulations do not reinstate deductions on mortgage insurance premiums. Mortgage Revenue Bonds and Mortgage Credit Certificates remain preserved, and law treatments currently in place for capital gains from home sales will remain intact. Most importantly though, you’ll want to be sure to consult a trusted tax professional about your own individual situation to learn the most about the tax savings benefits of home-ownership when you file again in 2019.